Target is now in stock! 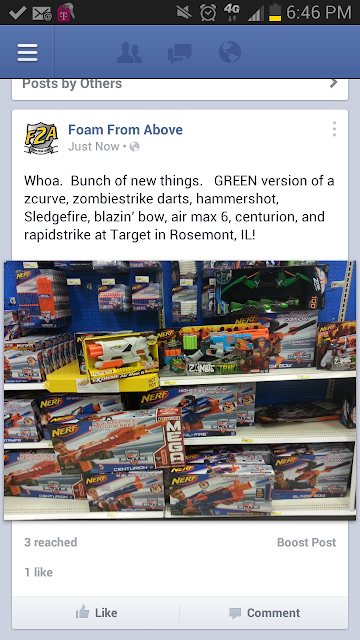 Zombiestrike, Centurion, Rapidstrike, and more! Pics are worth a thousand words. This is the same Target in Rosemont, IL I been checking . No zbombz or machetes yet.